Childish Gambino has shared two brand new songs, 'Summertime Magic' and 'Feels Like Summer'. The rapper is working on new material, and debuted his song 'Saturday' on SNL when he made an appearance on the variety show. Hitting streaming services a few moments ago, 'Summertime Magic' and 'Feels Like Summer' both have that heatwave atmosphere. Gathered under the Summer Pack banner, the songs are destined to appear on his as-yet-untitled fourth album. 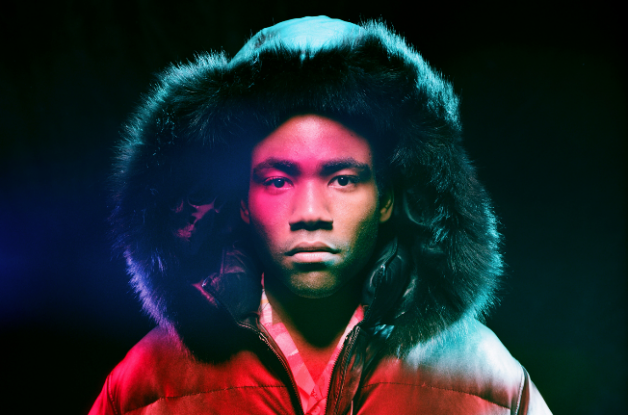 For tickets to the latest Childish Gambino shows click HERE.